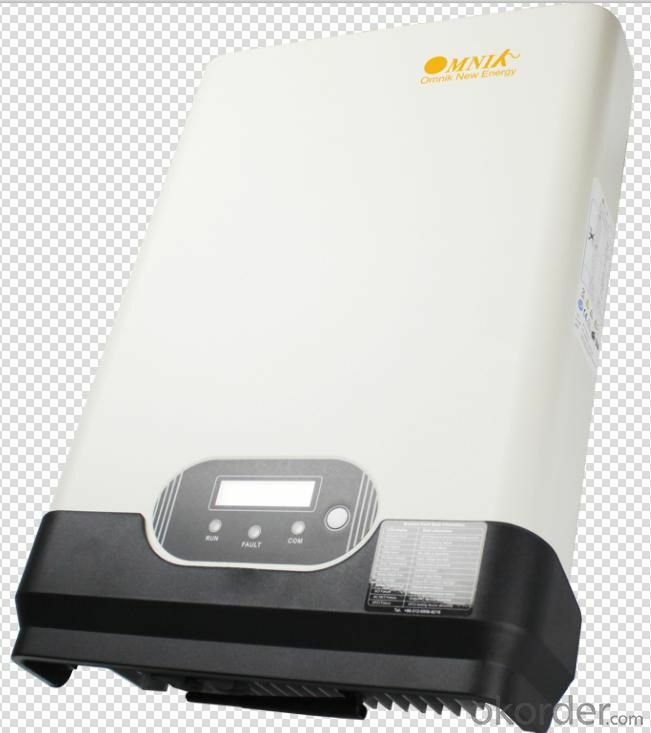 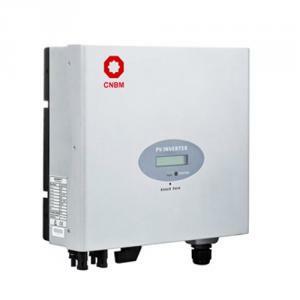 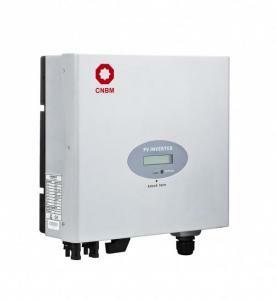 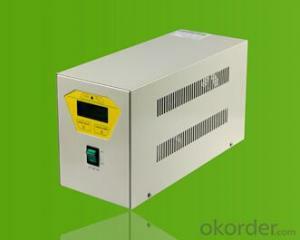 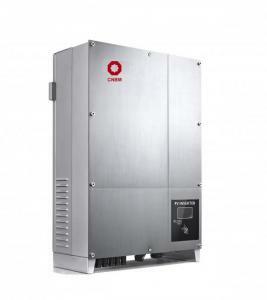 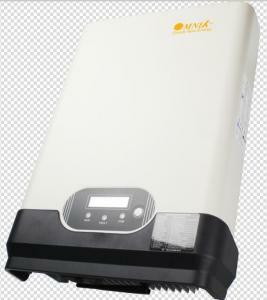 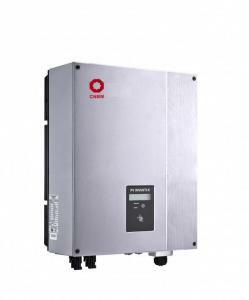 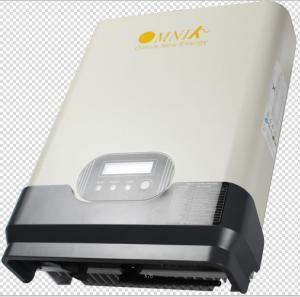 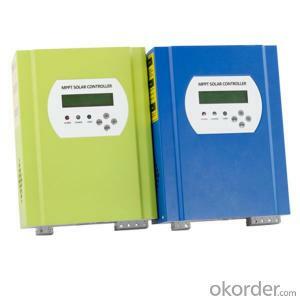 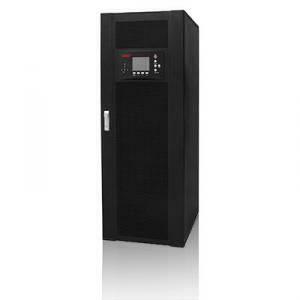 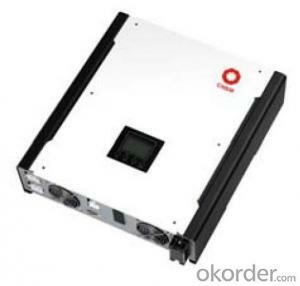 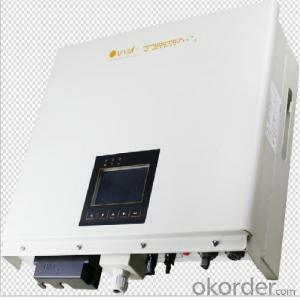 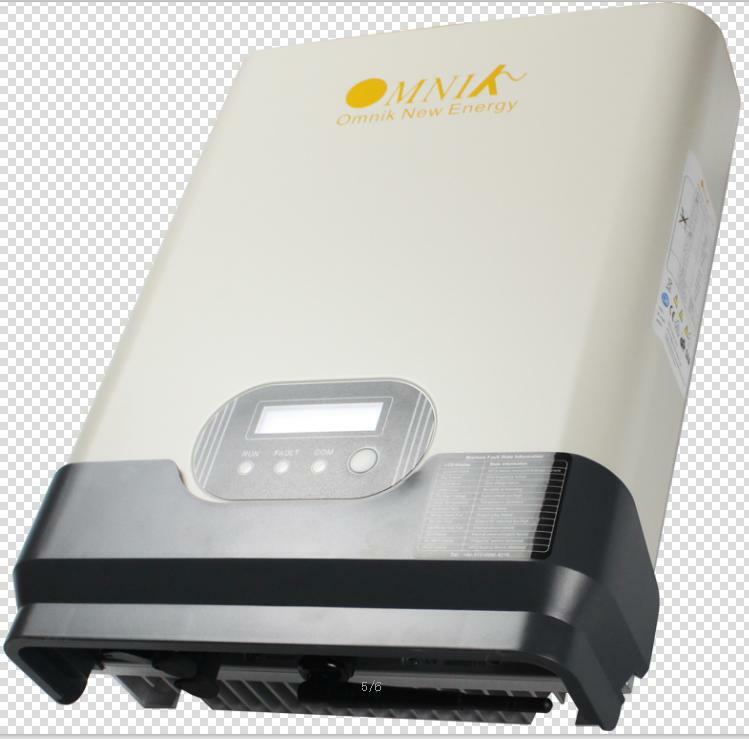 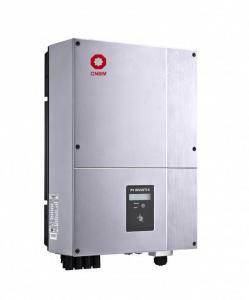 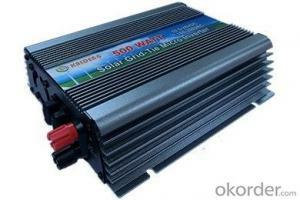 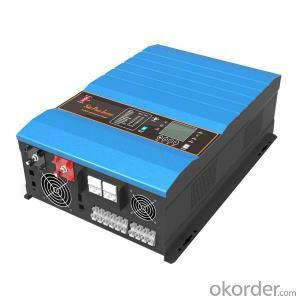 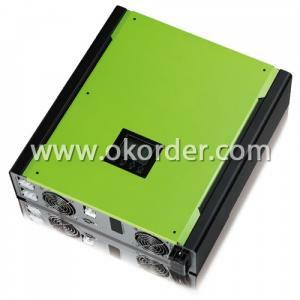 DC voltage and AC side voltage does not matter, the general PV inverter AC output is 400V / N / PE. 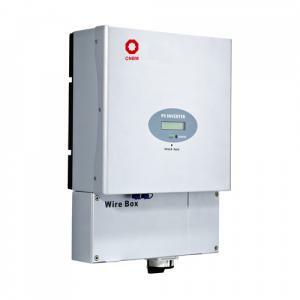 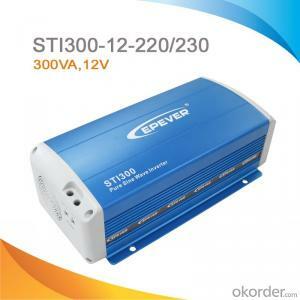 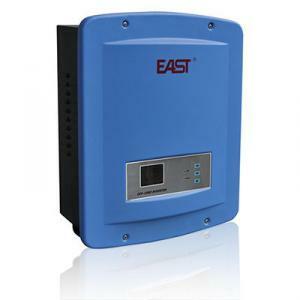 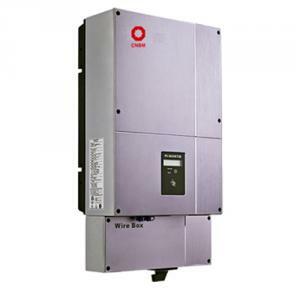 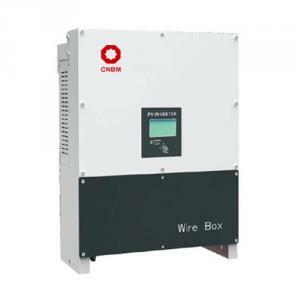 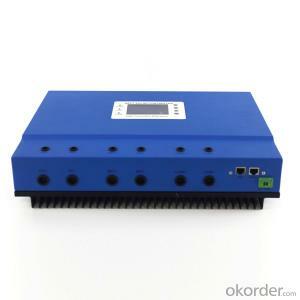 With no isolation transformer and output voltage does not matter, grid-connected inverter is the regulation of current, and network voltage depends on the grid voltage. 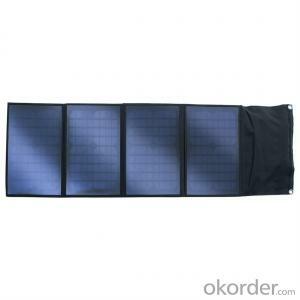 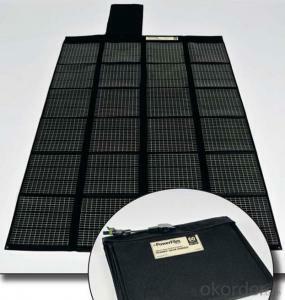 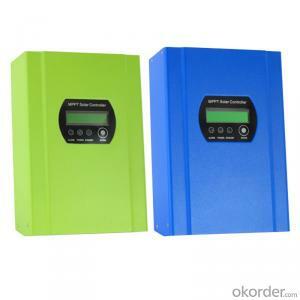 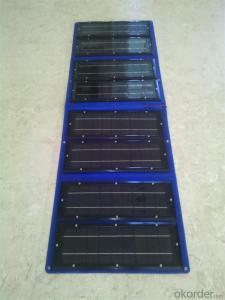 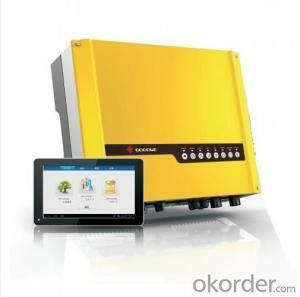 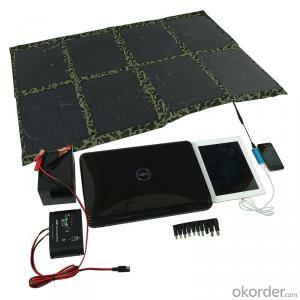 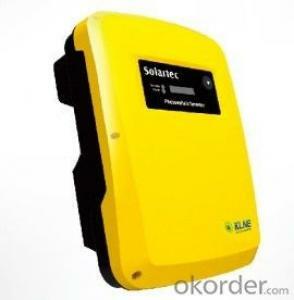 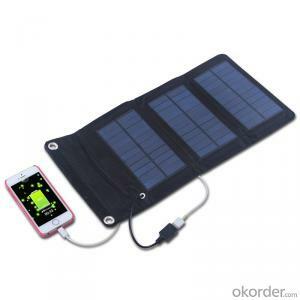 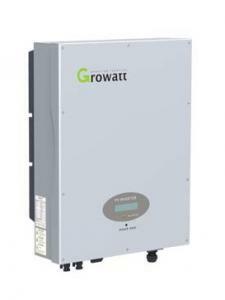 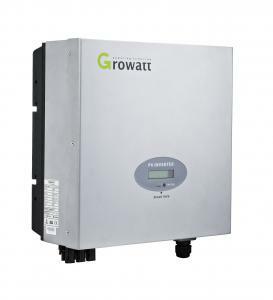 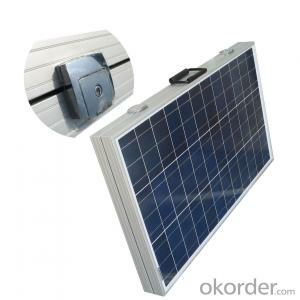 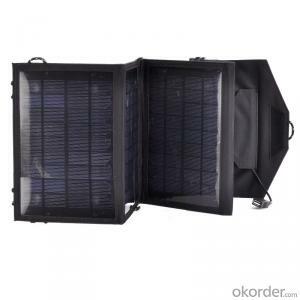 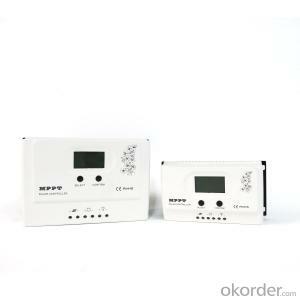 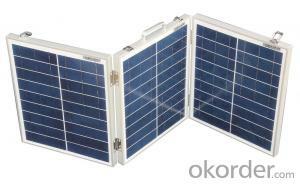 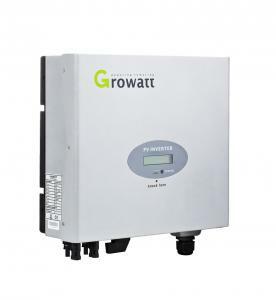 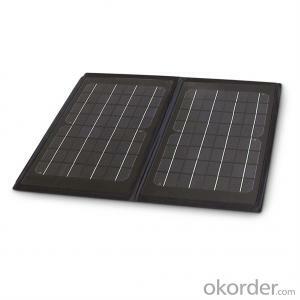 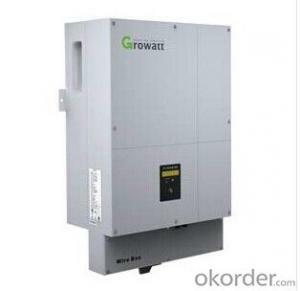 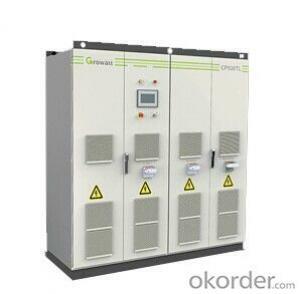 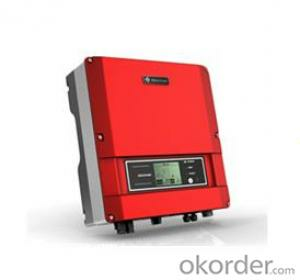 And the grid before the inverter will detect the grid voltage, meet the conditions will be network.